With HR professionals increasingly expected to be “business partners”, are you prepared with the skills and tools to make a positive difference to your organization? 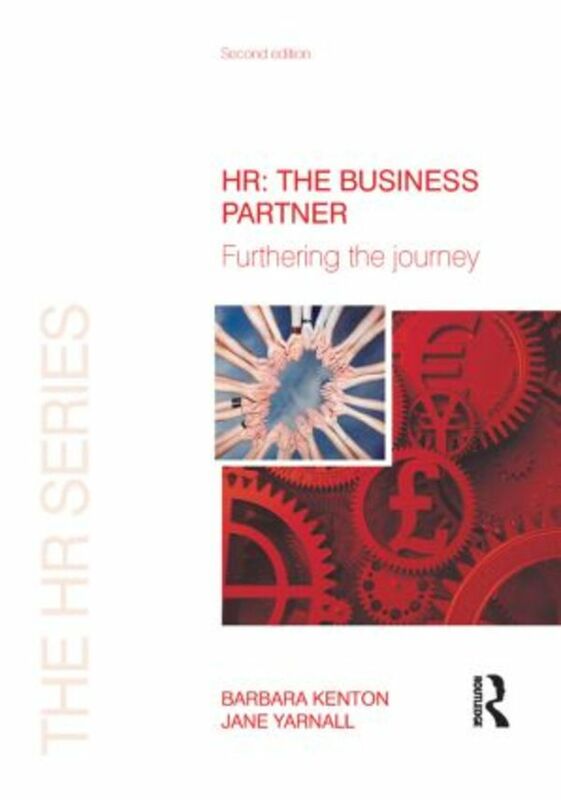 Covering the transition from working operationally to working strategically and the tools, techniques and skill sets needed for partnering, this inexpensive guide will help to both add real value to your business and to develop your career in business partnering. If you are aspiring to or about to embark on a business partner role, this book will provide you with ideas and inspiration for the position.